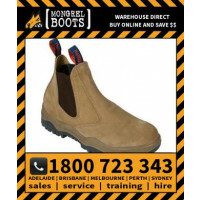 Not everyone requires a steel toe-cap. 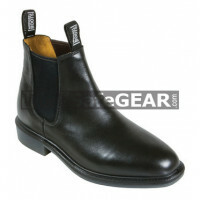 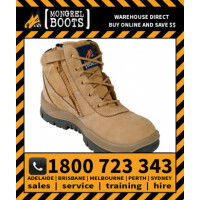 So WorkSafetyBoots has provided a number of styles featuring all the best designs and comfort without the metal cap. 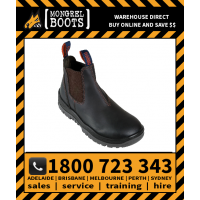 The range includes everything from riding boots to classic elastic sided designs that are suitable for executives to landowners and a whole range of workers in between.